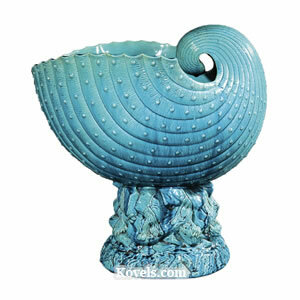 Faience refers to tin-glazed earthenware, especially the wares made in France, Germany, and Scandinavia. 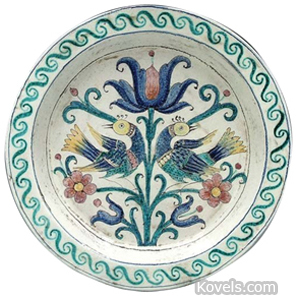 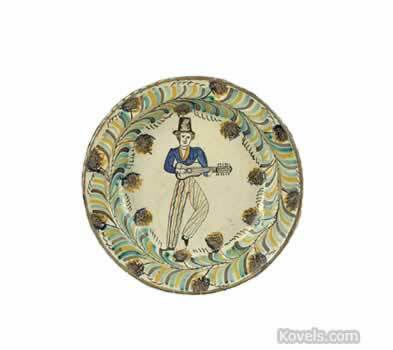 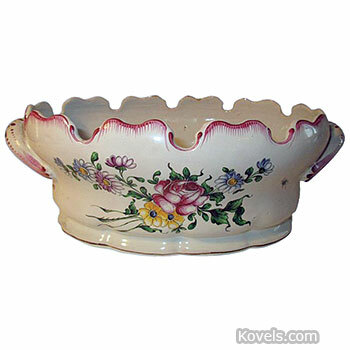 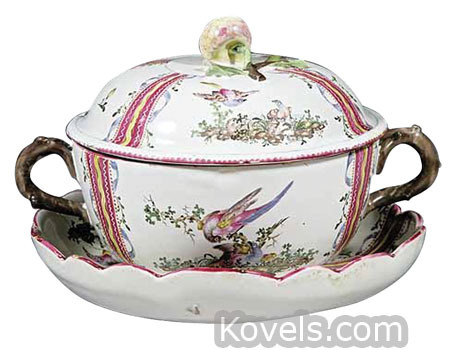 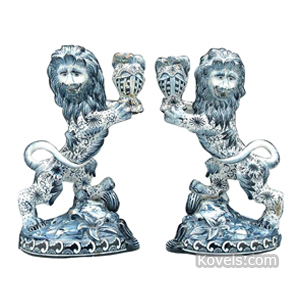 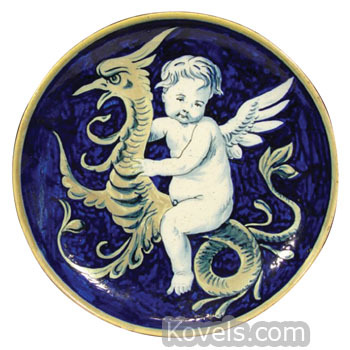 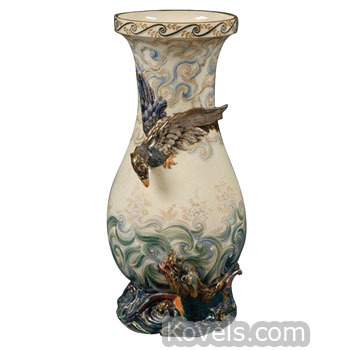 It is also correct to say that faience is the same as majolica or Delft, although usually the term refers only to the tin-glazed pottery of the three regions mentioned. 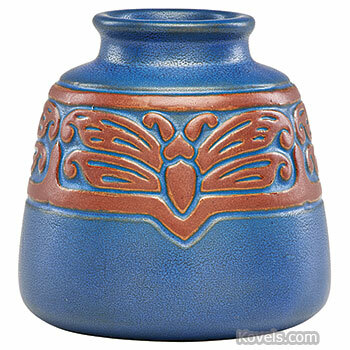 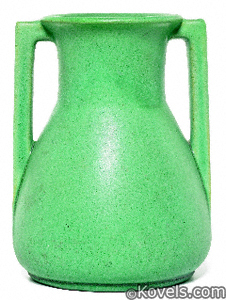 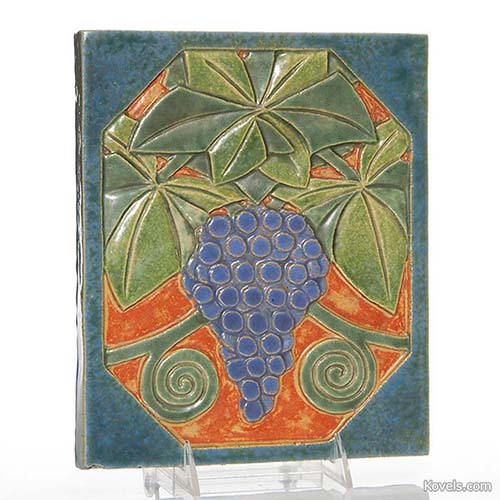 Faience tin-glaze earthenware tiles are among the most popular decorative tiles with collectors.